Set intentions, goals, and dreams for the coming year. 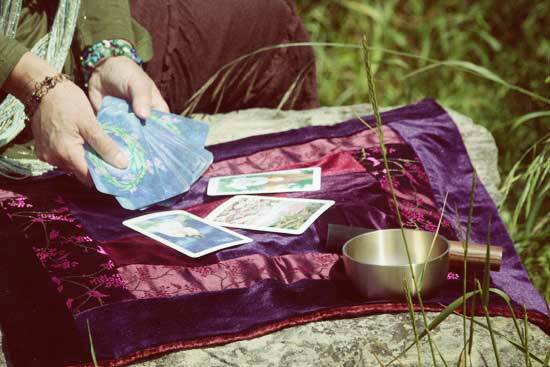 During this one-day workshop, we’ll practice reading the cards intuitively, before looking them up in the book. We’ll learn simple but powerful spreads, play a game or two, and allow the cards to spark creative writing. Identify what is important for you in 2018. This workshop is about approaching tarot cards in a non-threatening way, having fun, and being playful with a new circle of friends. But it’s about something more - it's also about allowing the “foolishness” of games and play to uncover the deep wisdom of your own heart. No previous tarot experience necessary! Bring any tarot deck if you have one, and bring a journal and pen. Decks will be provided if you don’t have one. The workshop fee includes a delicious, locally catered lunch and afternoon snacks. At the end of the day, enjoy a glass of Washington wine and conversation by the fire. 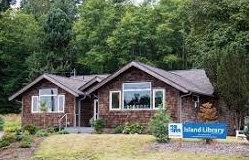 A portion of the workshop fees will be donated to the Island Library (a branch of the Whatcom County Library System.) Community is a vital part of all REC Retreat events; each event benefits communities and organizations in unique ways. THIS WORKSHOP HAS SOLD OUT. IF YOU ARE INTERESTED IN BEING ON A WAIT LIST, PLEASE CONTACT US.